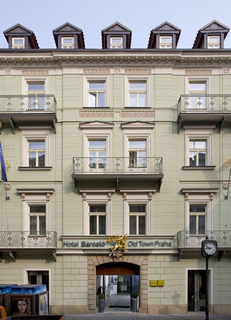 This exclusive and charming hotel is ideal for both business and leisure travellers, with a perfect location right in the centre of the atmospheric old town, just a short walk from the town's two main squares, the National Theatre and Hradcany Castle. 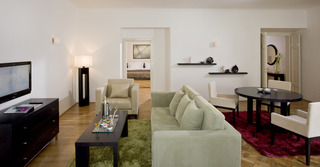 There are plenty of shops and restaurants in the vicinity and the main bus and train stations are just 1km away. 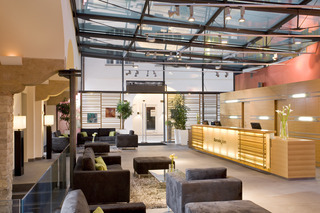 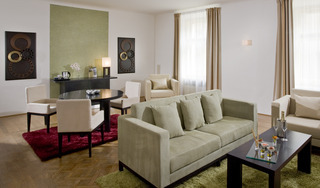 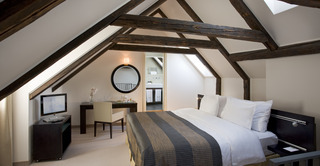 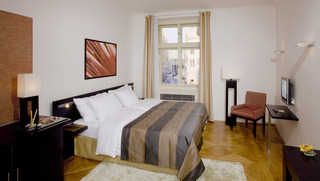 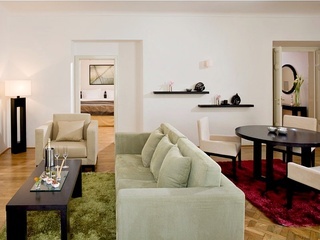 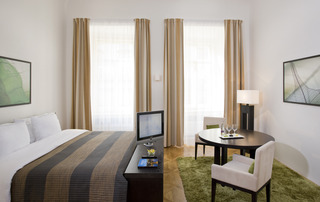 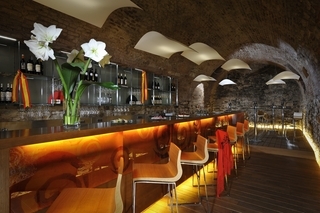 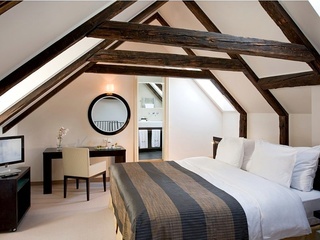 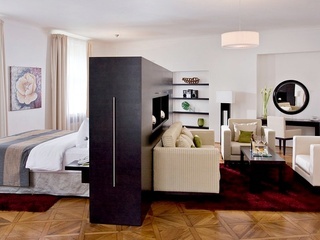 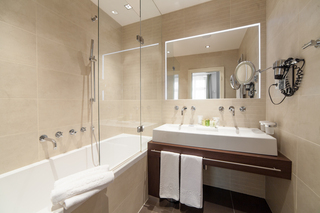 The hotel itself is located in a recently refurbished building dating from the 17th Century. 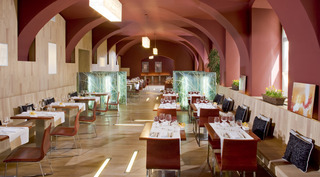 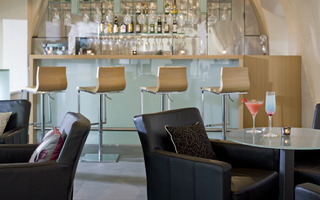 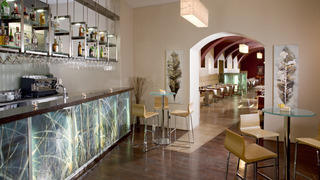 Business travellers can take advantage of the conference facilities and enjoy a relaxing drink and some great food. 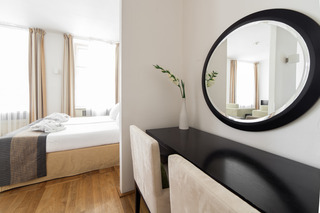 The spacious rooms are all equipped with an en suite bathroom as well as air conditioning and heating, satellite TV, safe, telephone and high speed Internet access as well as a double or king-size bed, radio, minibar/fridge, ironing set and tea and coffee-making facilities as standard.